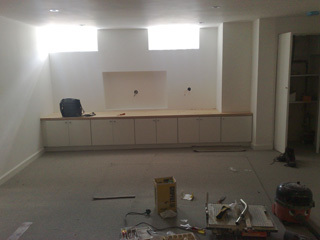 Total Refurbishment of House Wimbledon Village. 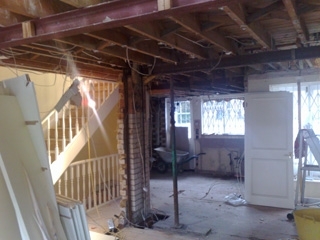 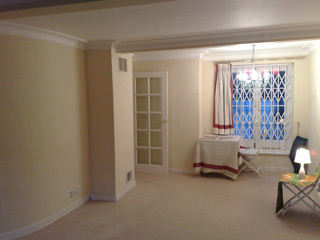 Removed all Internal walls, replaced with structural frame that was concealed in floor space. 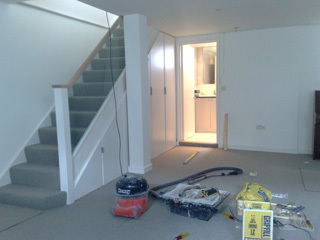 Created open plan feel to all floors. 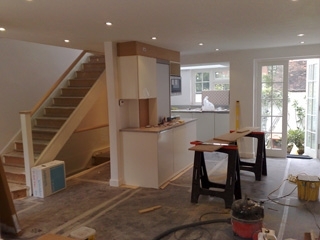 New Kitchen, New Boiler under floor system. 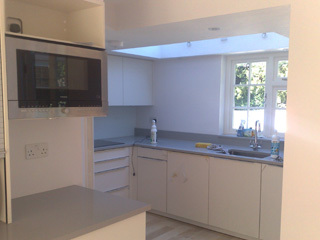 New kitchen extension. 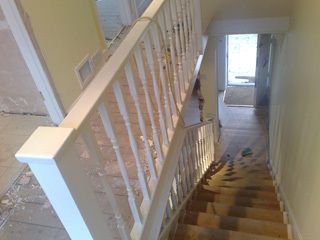 New oak Flooring. 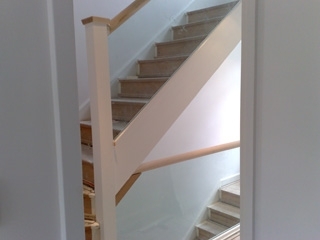 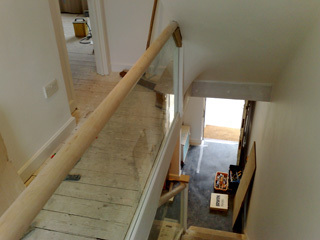 New Glass stairs .Decoration. 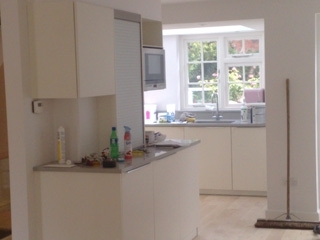 Value project £85000.